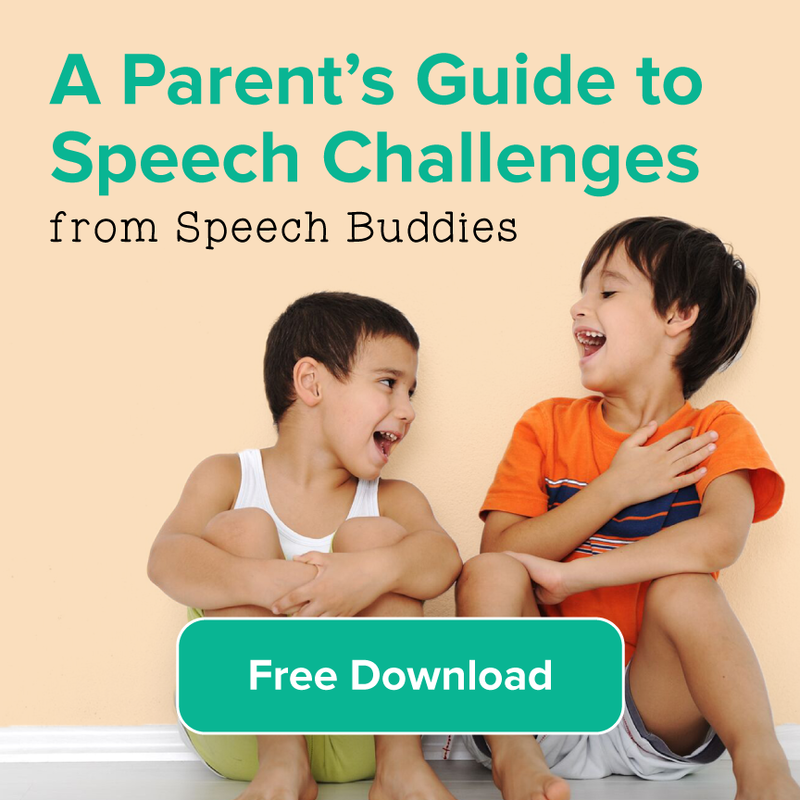 How do you know what these “speech sound norms” are, or what exactly your four-year-old’s speech milestones should be? Here are a few expectations or norms to review to ensure that your child’s speech habits are meeting the general guidelines. 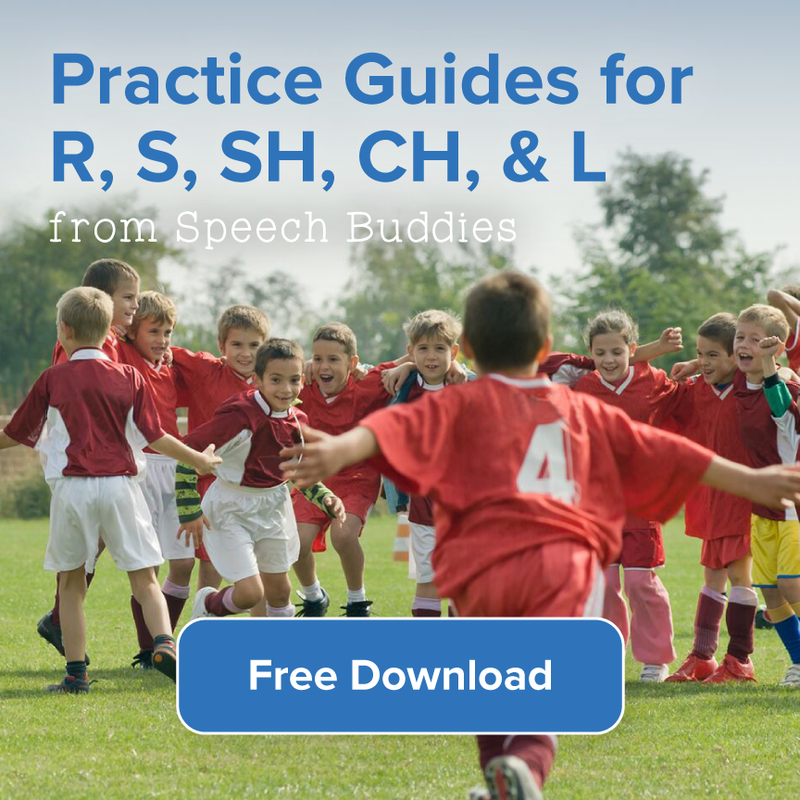 For more detailed information about speech sound expectations at every age, Heidi Hanks has an excellent Speech Sound Development Chart. By age 3, most children can make vowel sounds and pronounce the consonants p, b, m, n, d, g and h. At ages 4 and into age 5, look for him to pronounce more complex consonant and blend sounds like k, t, f, v, j, th, ng, ch and sh. Language language skills of your four-year-old are expanding rapidly at this point. Expect your child to begin communicating in complex and compound sentences, and expand his vocabulary daily. Your four-year-old should be able to initiate conversations and is less likely to change the subject of conversation to areas of personal interest. Four-year-olds are building their knowledge of written language. By the end of his fourth year, expect your child to be able to understand that letters represent the sounds in spoken words and may associate some letters with their sounds. 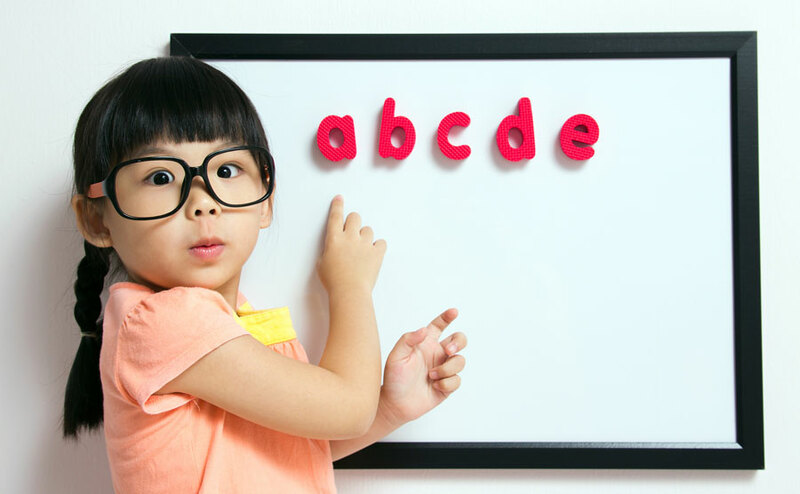 Most children are also capable of writing some legible letters and know that writing goes from left-to-right and top to bottom. Your child should be easy to understand all of the time, although he or she may experience a few articulation errors such as substituting “w’ for “r” (for example saying wabbit instead of rabbit). Or substituting a “b” instead of a “v” (for example saying bideo instead of video). 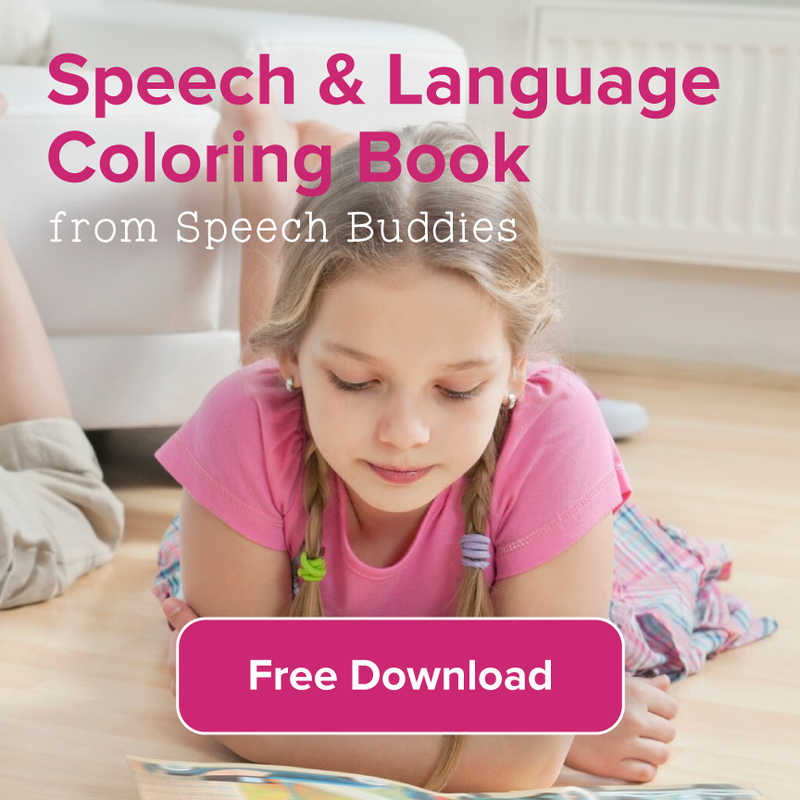 If your four-year-old fails to meet these general guidelines, or continues to have trouble pronouncing sounds correctly as she gets older, she may have a speech disorder. Use these guidelines or norms to assess your child and if it sounds like you’re missing a milestone, check-in with your pediatrician. 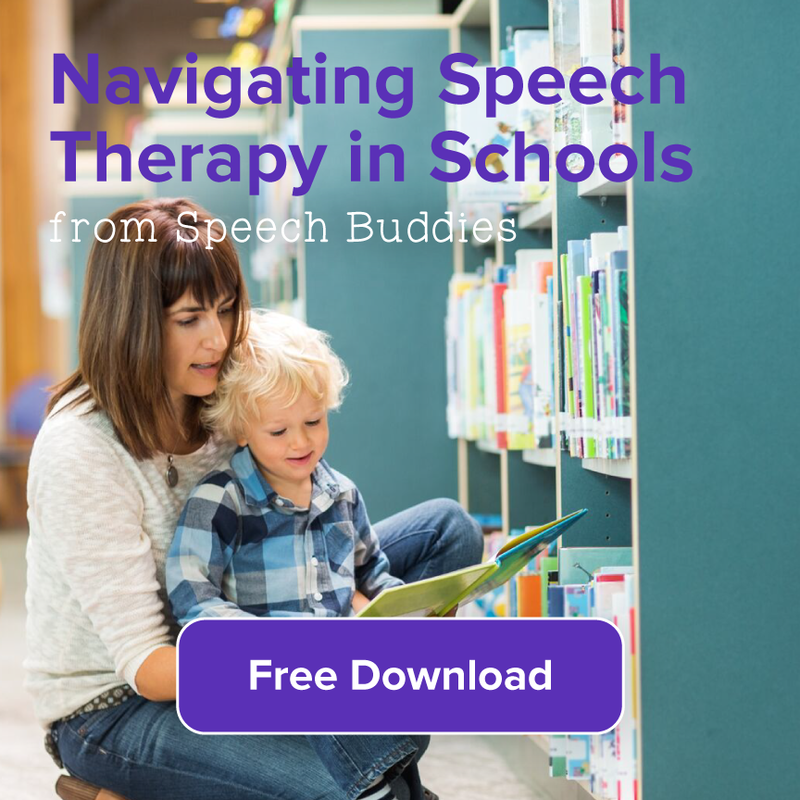 The American-Speech-Language-Hearing Association has more information on the topic or try our quick diagnostic to figure out what your next step would be: Diagnose Your Child’s Speech Challenge: Our Free Guide.